The Texas oil and gas boom has made many Texans better off economically, and it has provided a lot of jobs for Texans who were going through difficult times previously. Unfortunately, the boom in jobs has brought with it a significant increase in attempts by employers to squeeze every last dollar out of their employers by taking advantage of workers by violating wage and overtime laws, including Drilling Fluid Engineers. It’s bad enough that employers in the oil and gas sector make their employees work long, grueling hours under difficult conditions, but some of them also try to get away with avoiding overtime pay by promising a “day rate” for work performed, and by misclassifying them as “exempt” employees when they’re not. One classic example of employers trying to take advantage of workers is exemplified in a complaint against National Oilwell Varco (NOV), who has been accused of reclassifying Drilling Fluid Engineers, also known as Mud Engineers, as exempt in order to be able to avoid overtime. According to the Fair Labor Standards Act (FLSA), in order for an employee to be exempt, their duties must be mostly administrative, they must have a high degree of autonomy on the job and they have to be working independently and have their own special set of skills. Though the title, Drilling Fluids Engineer, sounds impressive, whether an employee is exempt is based on his or her duties, not just their title. The FLSA spells out specific conditions for an exemption, and an employee must meet them to qualify. They must make a salary of at least $455 per week; they must have a primary job duty that includes performance of non-manual work that is directly related to the management or administration of the company and their job duties must demonstrate an exercise of discretion and independent judgment with regard to significant matters. According to the complaint against NOV, the primary job duties of a Drilling Fluid Engineer include a number of very specific pre-determined tasks and their duties almost never vary. 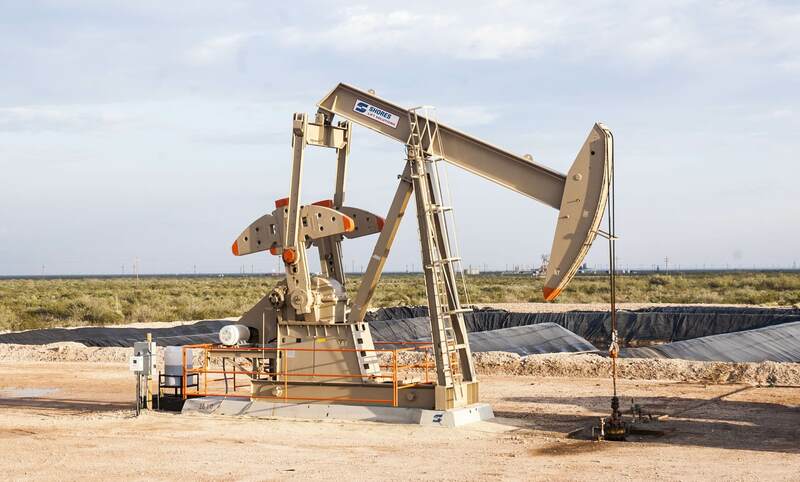 They include building and maintaining fluid systems properly for drilling operations, as well as the calibration and maintenance of drilling fluid test equipment and collecting samples of oil and gas. Because their job is very repetitive and doesn’t allow for any variation or discretion on the part of the Drilling Fluid Engineer. Because of this, the complaint reasons, there is no part of that job that would justify an exemption from overtime pay, according to the detailed conditions set out in the FLSA. In most cases, the FLSA allows workers to be compensated for up to three years of unpaid wages, which means that Drilling Fluid Engineers working for National Oilwell Varco may be able to recover a lot of the money they have lost because of their misclassification. If you work for a company in the oil and gas industry and you believe you have been denied unpaid overtime, please contact the attorneys at Josephson Dunlap LLP for a consultation, to determine if you are owed a significant amount of money.